Given this unfortunate fact, I was at a disadvantage when my family and I recently visited Château de Chenonceau—a luxurious French castle in the Loire valley. 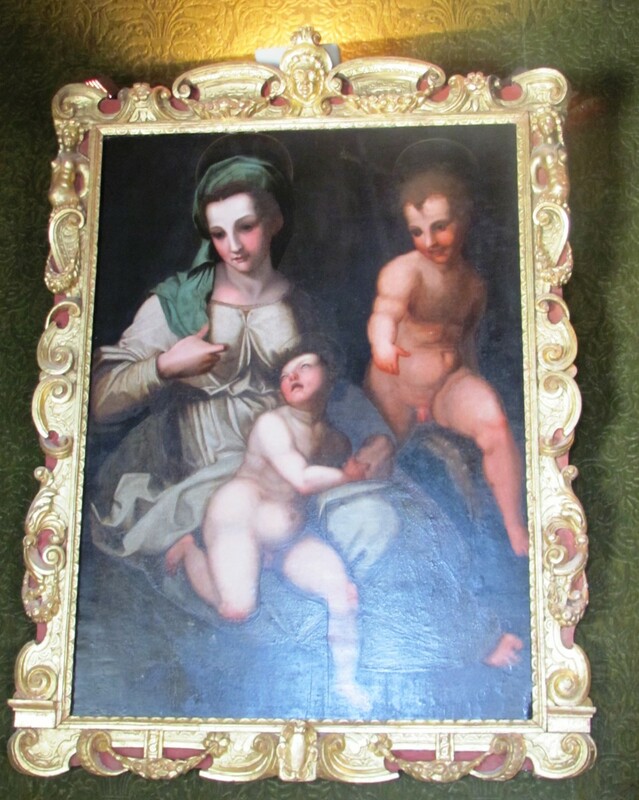 Certainly, I was spellbound by its Renaissance architecture and artwork by masters of the day. 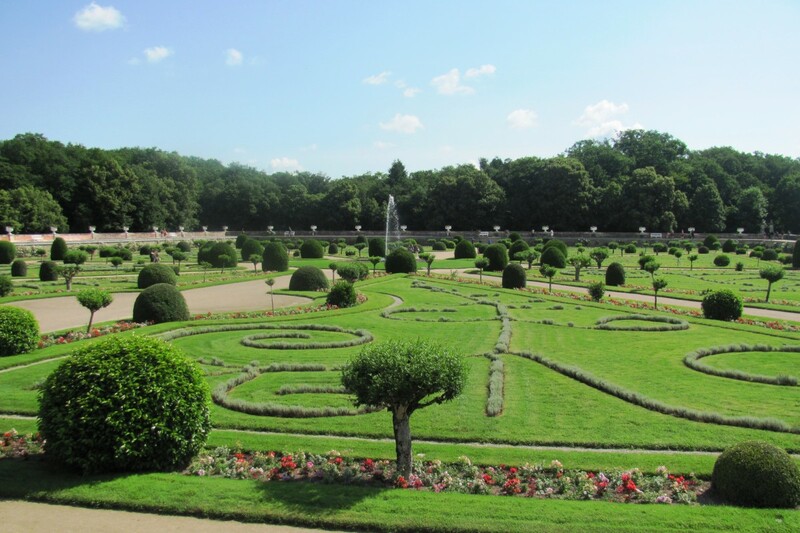 I was captivated by its fine furniture, rare tapestries, and the ornate formal gardens. However, the references to famous French ladies Diane de Poitiers and Catherine de' Medici (as well as others) made me see I had some catching up to do with the history books. Join me for a tour of this extraordinary château—a regal refuge that owes not just its elegance and intrigue but its very existence to a list of powerful ladies. Over the last five centuries, Chenonceau's history has taken plot twists and turns like that of a reality tv program, with history's prominent women as leading ladies. They conspired against one another, they saved the day—all in the name of the lovely Château de Chenonceau. Each of them protected and enhanced the castle (and sometimes undid the work of previous occupants). Together, they made the château the glorious gem that it is today. On the banks of the Cher River where the Château de Chenonceau now rests, there was once a medieval fortress and mill, complete with a system of protective moats. The structure dated back to the 11th century -- perhaps earlier, and it remained in the Marques family until an unfortunate sequence of events. In 1412, the property's owner was charged with sedition (inciting rebellion against a lawful authority). As punishment, the building was set ablaze. He rebuilt his mill and a château in its place, although doing so placed him deeply in debt. Troubled by the enormity of the debt, the Marques family heir subsequently sold their property to Thomas Bohier in 1513. An aristocrat, Bohier was a finance minister for Kings Charles VIII, Louis XII and Francis I.
Bohier promptly demolished the old mill and château, leaving only the original "keep," or main tower which still remains today (pictured above). In place of the old mill that he destroyed, Bohier and his wife, Katherine Briçonnet, had the current Château de Chenonceau built. 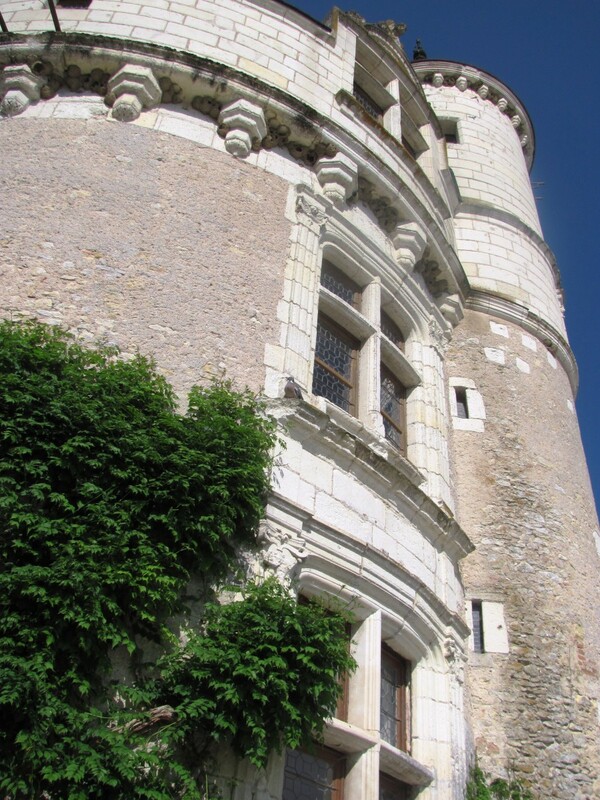 During the six years that it took to construct the château, from 1515-1521, Bohier traveled frequently. Katherine thus stepped up, personally overseeing the castle's design and construction. 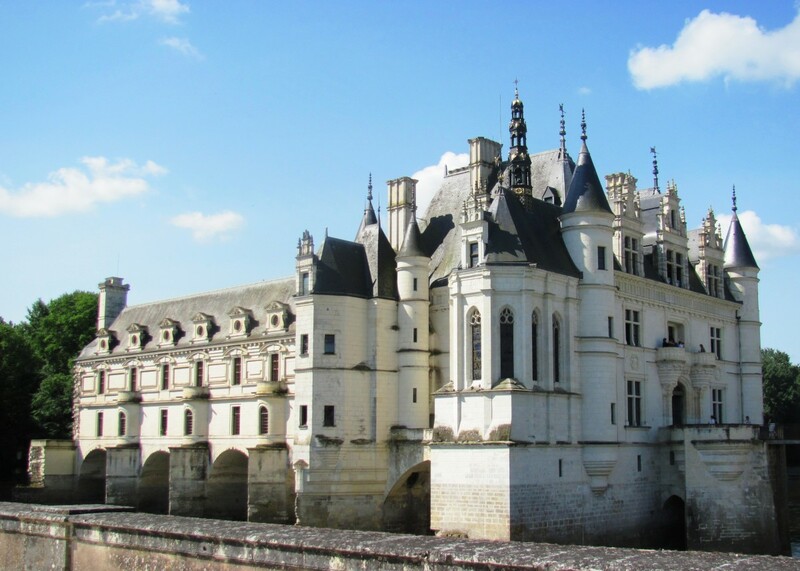 Katherine had Chenonceau built in grand Renaissance style. She incorporated large windows, intricate sculpting, and one of the first "straight staircases" (rather than spiral staircases typical for the era). The lady truly made her mark on this castle. Bohier and his better half poured huge sums of money into building their dream château. Unfortunately, however, the Mister died before it was completed. After Bohier's death, Katherine and their son finished the project. Then she died two years later. 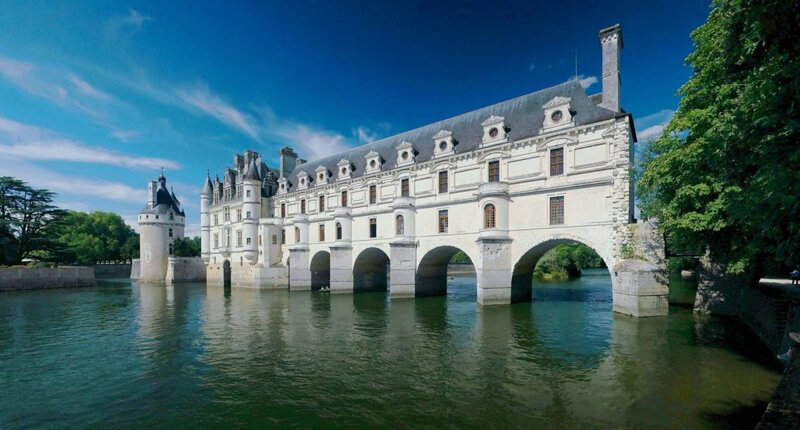 Building Chenonceau took everything they had, but Chenonceau would become their legacy. King Francis I was twice a guest at the castle before darker days set in for the deeply indebted family. In payment of the debt, Katherine's son relinquished her beloved Chenonceau to King Francis I, who personally showed meager interest in it. Who Was Diane de Poitiers? Noblewoman Diane de Poitiers was named after Diana, the Roman goddess of the hunt, and she was certainly a cougar on the prowl. Renown for her beauty and athleticism, Diane carried on a legendary 25-year love affair with the married King Henry II, husband of Catherine de' Medici. Diane was Henry's favorite mistress, retaining both his loyalty and affection over the years. Diane was both intelligent and politically shrewd. As king, Henry entrusted her to write some of his official letters and to oversee the education of his children. She was known as the most powerful woman in France. In 1548, Henry gave Diane the Château de Chenonceau, significant parcels of land, and a title: Duchesse de Valentinois. King Henry II died at age 40 after an opponent lanced him in the eye during a jousting tournament. 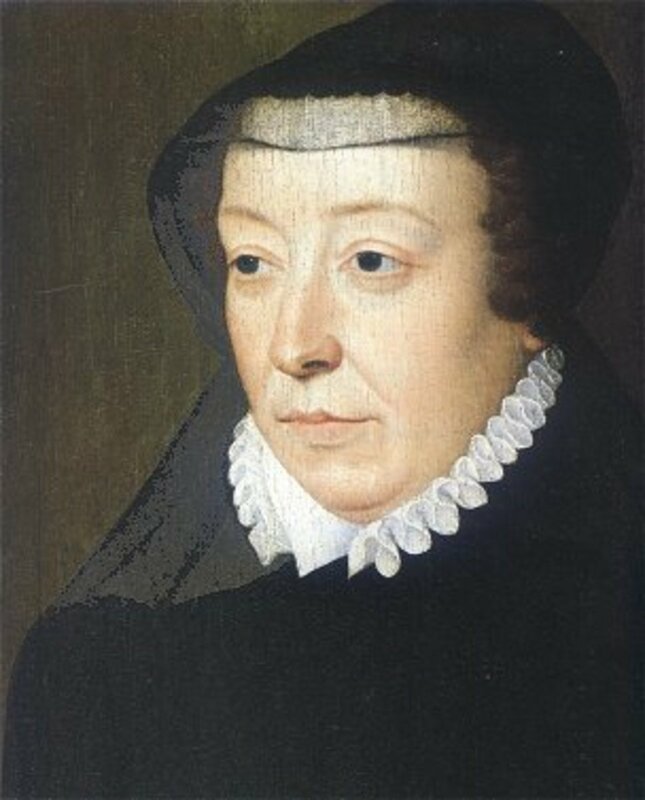 During the 11 miserable days it took him to die, Queen Catherine de' Medici plotted her vengeance. Catherine banished Diane from his deathbed and funeral. Later, she permitted only her own initials inscribed on Henry's tomb, and she reclaimed Diane's beloved Chenonceau as her own. Diane lived out the rest of her 66 years in relative obscurity. During the French Revolution, rioters dug up her body and tossed it into a mass grave where she rested for more than 200 years. When Diane's body was exhumed in 2008, scientists found toxic levels of gold in her hair (250 times higher than normal). They concluded that she probably died of gold poisoning. Drinkable gold was consumed as a youth potion and healing agent. Diane, the King's beautiful cougar mistress, thus died as a result of her quest for eternal youth. King Francis I's successor, his son Henry II, subsequently "donated" the property to his favorite royal mistress, Diane de Poitiers. However, Henry had no legal right to do so, and it took years of crafty maneuvering for Diane to finally achieve legitimate ownership of the castle she so coveted. For 25 years—the entirety of her relationship with the married king—Diane was the most influential woman in France. Diane was a legendary beauty, known for her robust health, athletic tone, and hunting prowess. She also became known for her devotion to Chenonceau, the elegant castle by the river. Diane enlarged the castle and commissioned a number of enhancements: formal flower gardens, vegetable gardens, a variety of fruit trees, and the now-famous five-arched bridge that joins the château to its opposite bank. (The bridge allowed her to hunt on both sides of the river.) A highly competent businesswoman, Diane oversaw the large estate, and her impact on the property remains visible today. Mistress Diane de Poitiers' power—and her home at Chenonceau—ended when Henry was accidentally killed in a jousting accident in 1559. Henry III was too young to rule, so his mother took the helm. Henry's death provided the Queen, an embittered and long-suffering Catherine de' Medici, an opportunity to reclaim her power. Catherine evicted Diane by requiring Henry's grieving mistress to exchange her beloved Chenonceau for another château, Chaumont. Diane subsequently retreated to relative obscurity as Chenonceau became Catherine's own favorite residence. Catherine jubilantly embarked on a campaign of improvements, including erasing and one-upping Diane's influences. 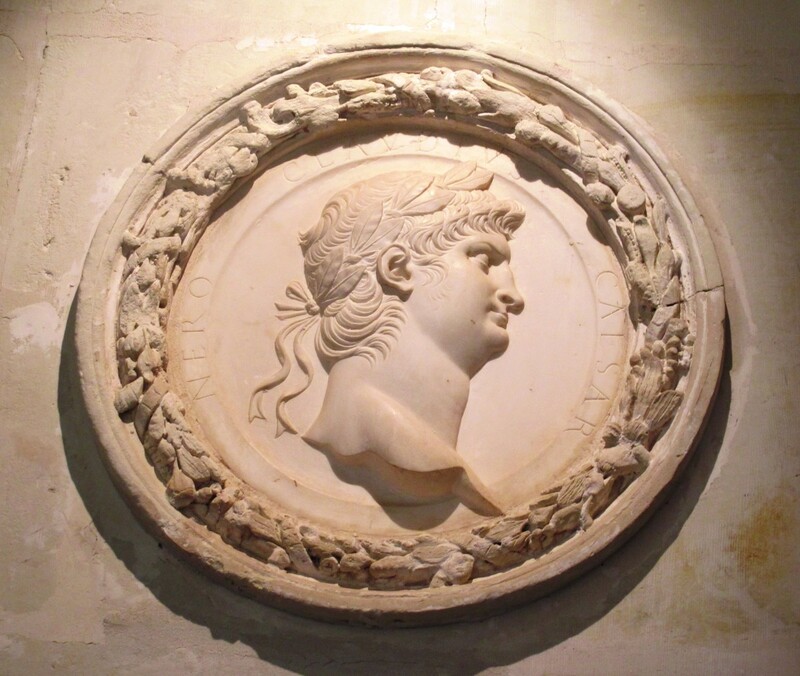 Above doorways, the queen added Italian marble medallions in the likeness of Roman emperors. She also embellished the chateau with her and Henry's initials ("H" & "C"), which intertwined resemble a "D" for Diane. Unintentional, surely. 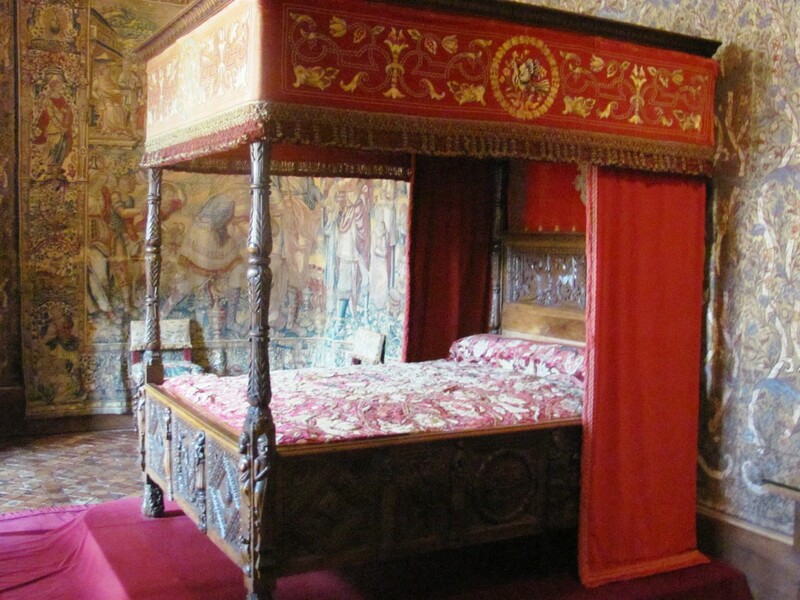 In addition, the Queen constructed stables, acquired luxurious Flemish tapestries, and had a grand two-story gallery built upon Diane's bridge. The gallery served as a ballroom for numerous official galas. On her deathbed in 1589, Catherine bequested her treasured Chenonceau to her daughter-in-law, Queen Louise of Lorraine, the wife of Henry III. 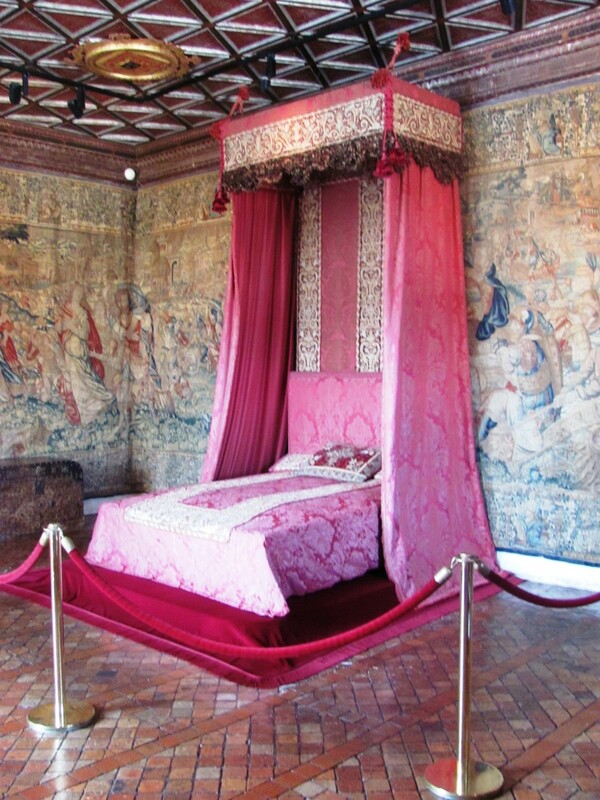 Who Was Catherine de' Medici? She was thus the sole inheritor of the Medici fortune, the quintessential "poor little rich girl." 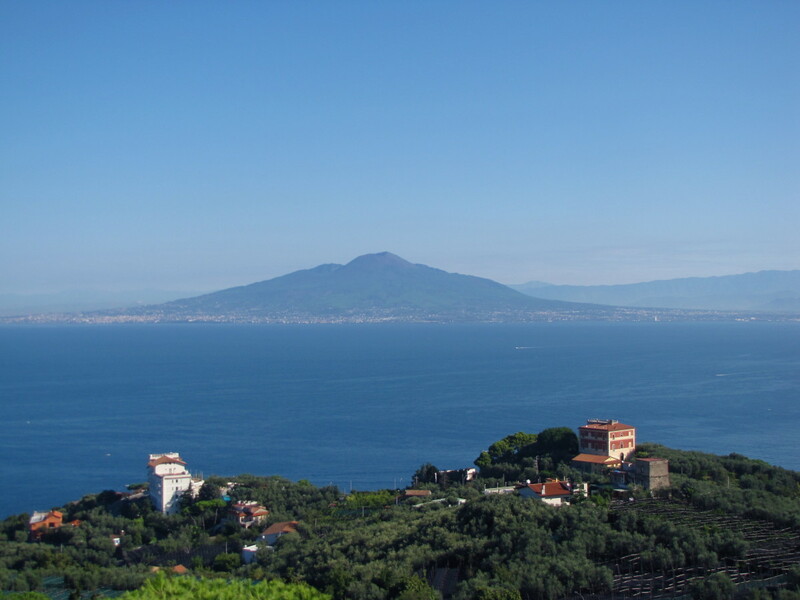 At age 8, she was taken hostage by an angry mob and lived for years in Italian convents. When Catherine was 14, her uncle, Pope Clement VII, arranged for her marriage to the man who would become King Henry II. Catherine was not an attractive woman, being described as: "small and slender, with fair hair, thin and not pretty in face, but with the eyes peculiar to all the Medici." In addition, the French people did not welcome an Italian—a foreigner— as their Queen. Adding to her troubles was that she loved her husband to the point of obsession. However, Henry was instead committed to his tall, beautiful and much older mistress, Diane de Poitiers. Henry spent considerable time with the mistress and excluded his wife from influence. For the first decade of marriage, the royal couple failed to have children. Realizing the importance of achieving an heir, Diane allegedly sent Henry to sleep with his wife every night in order to rectify the situation. The royal couple eventually had 10 children together. Three died in infancy, and another three grew up to be kings: Francis II, Charles IX, and Henry III. Reigning as Queen after Henry's death, Catherine was known for her ruthlessness. She sought vengeance against rival Diane by taking possession of the mistress' beloved Château de Chenonceau and banishing her to obscurity. She also sent her own daughter-in-law, Mary Stuart (who had a close relationship with Diane) back to Scotland as punishment. The Queen was also famously blamed for the massacre of several thousand Protestants in 1572 at the St. Bartholomew's Day massacre. The mass killings had the effect of convincing Protestants throughout Europe that Catholicism was a bloody and dangerous religion. If Catherine had redeeming qualities, they would include her love of art, reputation for entertainment, and her alleged introduction of fireworks, high heels, artichokes, ice cream, broccoli, and spinach to French society. But alas, even these contributions are unconfirmed and often disputed. Poor Catherine, cruel and miserable wretch that she was. She gets as much respect in death as she did in life. Within an eight-month period following Diane de Poitiers' death, Louise of Lorraine had lost both her mother-in-law and her husband, Henry III. She entered a period of mourning that lasted the rest of her life. A quiet, devout woman, Louise loved her husband dearly in spite of his being the Black Sheep of the royal family. He was known for his cross-dressing, effeminate behavior, and alleged infidelities with male favorites.2 In Henry III's memory, sad Louise wore white, the French color of mourning. Louise gave away much of her personal fortune to charity. She changed little about Chenonceau, except for her own room (which she had painted black and decorated in dark feathers, bones, and the tools of gravediggers). How macabre! Her death in 1601 marked the end of the royals at Chenonceau. For the next hundred years, the castle fell into relative neglect. He was also a true connoisseur of the arts. Dupin ran a prominent salon in Paris where many of the luminary novelists, thinkers, dramatists, and poets of the day gathered—men of the French Enlightenment such as Voltaire, Jacques-Rousseau, Montesquieu, and Diderot. The new owner and his wife, Louise, needed a retreat away from Paris to entertain. 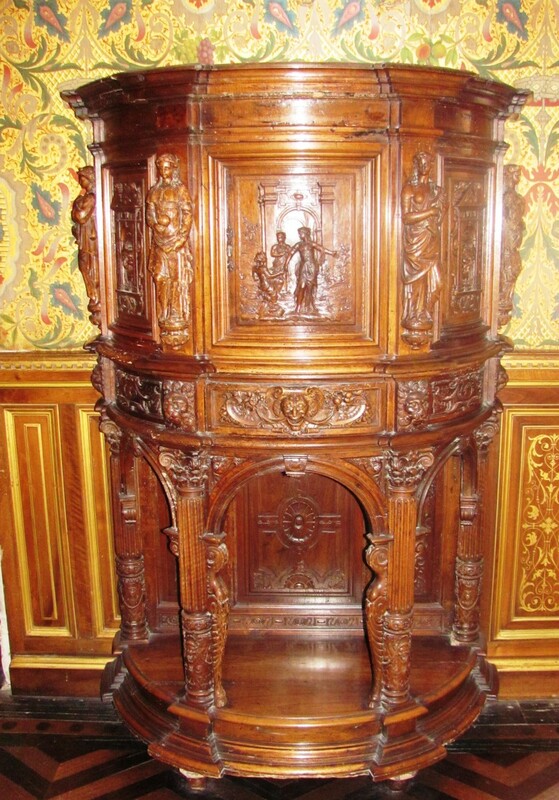 However, some of the château's furniture, statues, paintings, and books had been stripped away. Many had ended up in the Palace of Versailles. 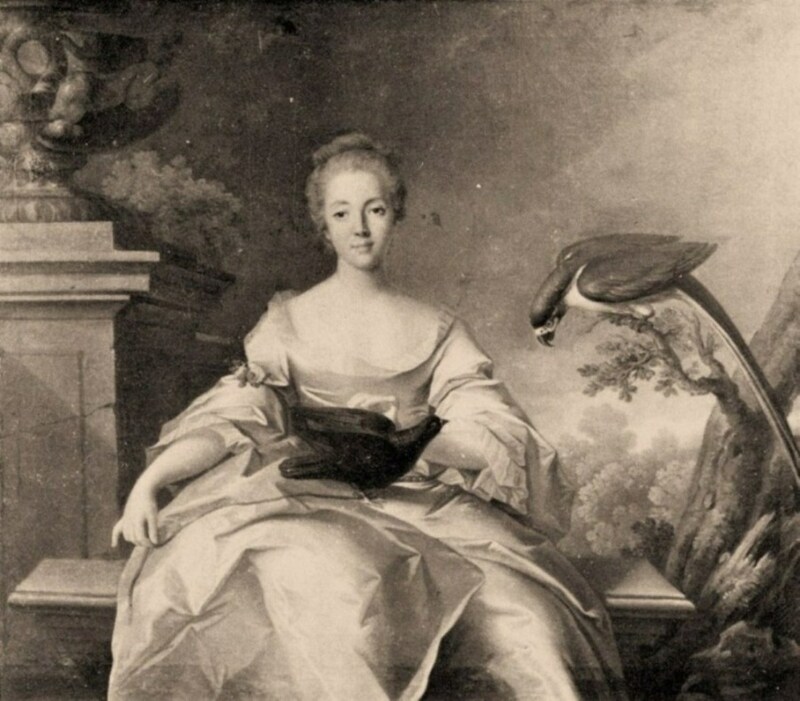 Louise thus took a special interest in breathing life back into the grand property and even reestablished court life. The French Revolution, however, threatened to destroy the strides that she had made. To protect her château and its contents from the revolutionaries who would destroy it, Louise had to think quickly. She had the castle archives hidden. 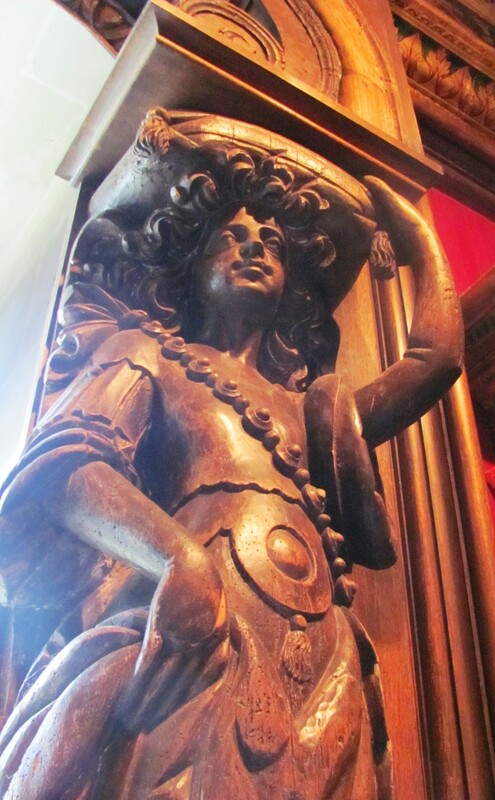 She also had wood stockpiled in the chapel to conceal its ongoing use as a sanctuary. Then, as the rowdy crowd was poised to ruin her château, our herione advised them that the bridge—yes, Diane de Poitier's bridge—was the only means across the river for many miles. 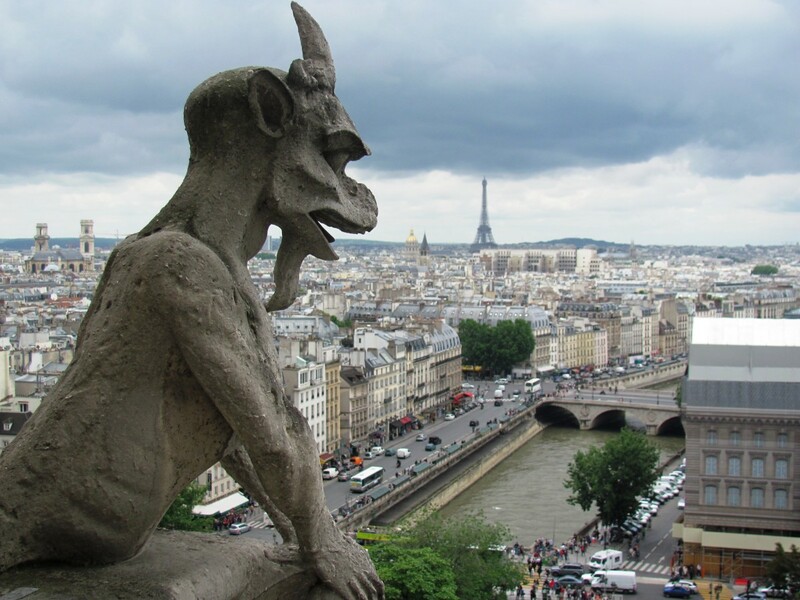 Henry II implemented a tax on anyone who rang the church bells in town, and all proceeds went directly to Diane de Poitiers. Catherine de' Medici's son, Francis II, married Mary, Queen of Scots at Chenonceau in 1560. To celebrate, Queen Catherine arranged for the first fireworks seen in France. Guards for Mary, Queen of Scots left the following inscriptions on the walls of the château's chapel: "Man's anger does not accomplish God's Justice" (dated 1543) and "Do not let yourself be won over by Evil" (dated 1546). 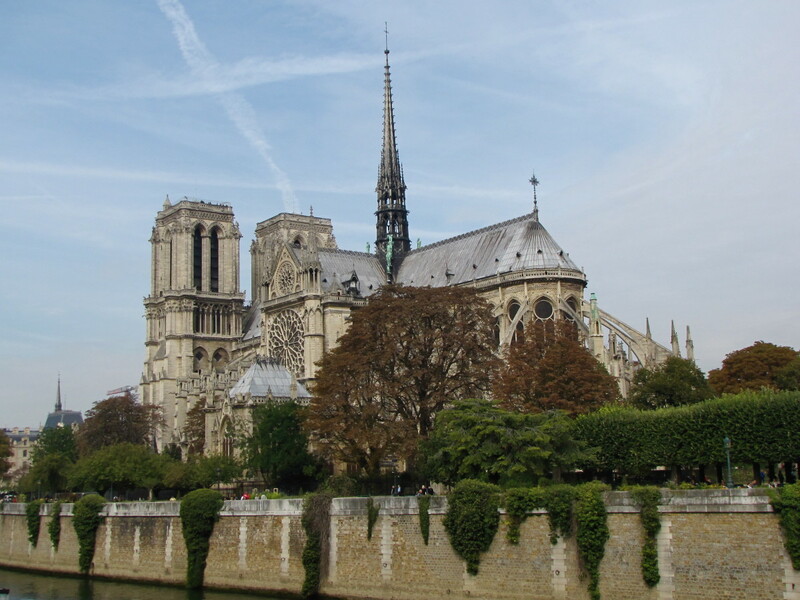 Before reading this article, did you know who Diane de Poitiers and Catherine de' Medici were? In 1864, the château became the prized possession of Marguerite Wilson Pelouze, wife of a famous chemist. She embarked on a crusade to restore Chenonceau to how it looked when Diane de Poitiers was mistress of the castle, thereby undoing some of Catherine de' Medici's changes. Unfortunately, she ran out of money, like so many before her, and the property was sold to the Menier family (of chocolate fame). During World War II, Simone served a key role in helping hundreds of Jews and French villagers to escape Nazi-controlled France. Battle lines had split France in two right along the Cher River. One side of the Cher River was free France and the other side was Nazi-occupied. 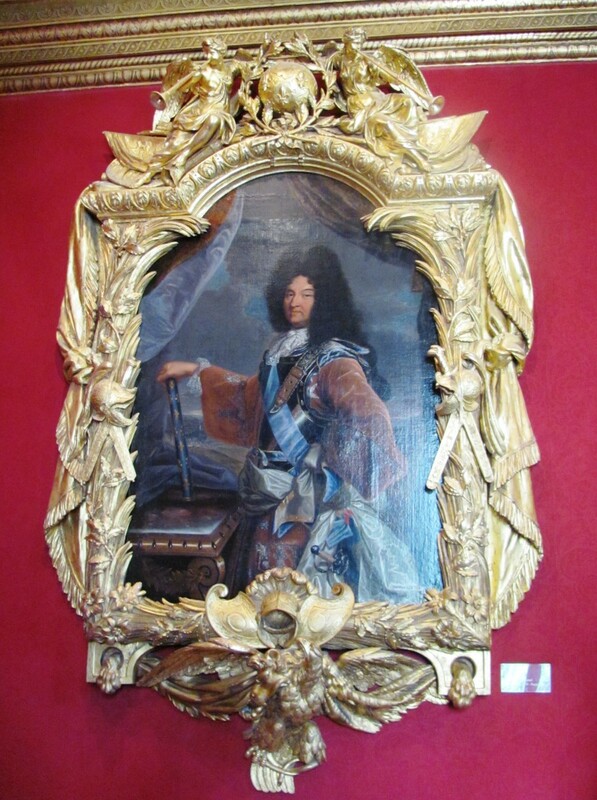 They were joined by Diane de Poitiers' bridge (and the covered protection that Catherine de' Medici's gallery provided). When Germans who patrolled the river had passed, Simone unlocked the gallery doors and permitted members of the French Resistance safe passage. Another heroine indeed. 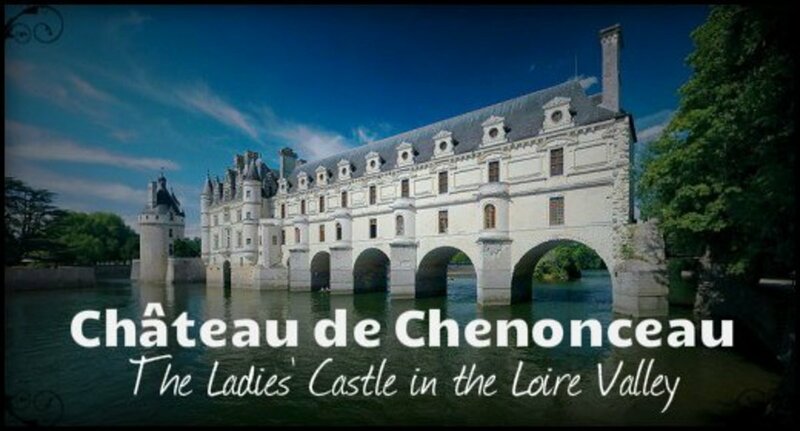 So there you have it—the leading ladies of Chenonceau. They built this great castle, embellished it, fought over it, went bankrupt over it, protected it, and then used it in the service of others. No reality tv show could rival this cast of characters or the drama. 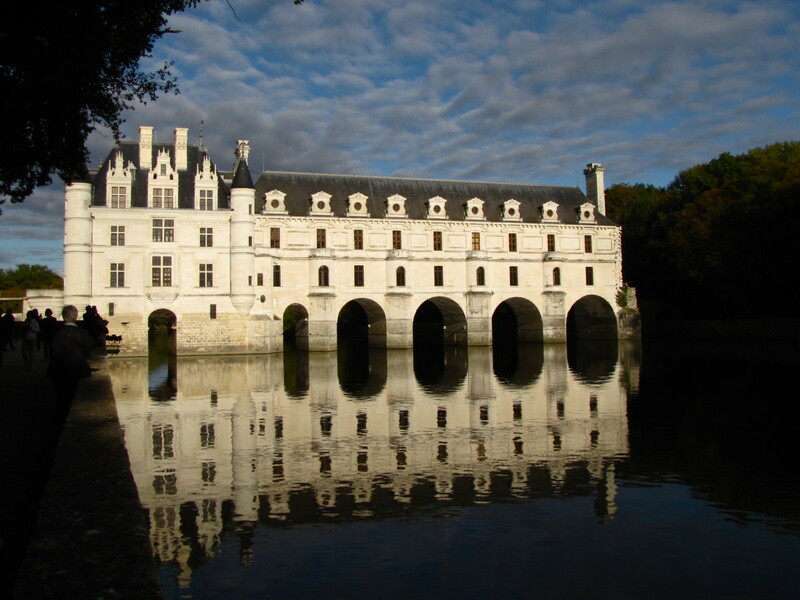 Chenonceau's history shows that once again, truth is more interesting than fiction. 1Castles.org. "Chenonceau." 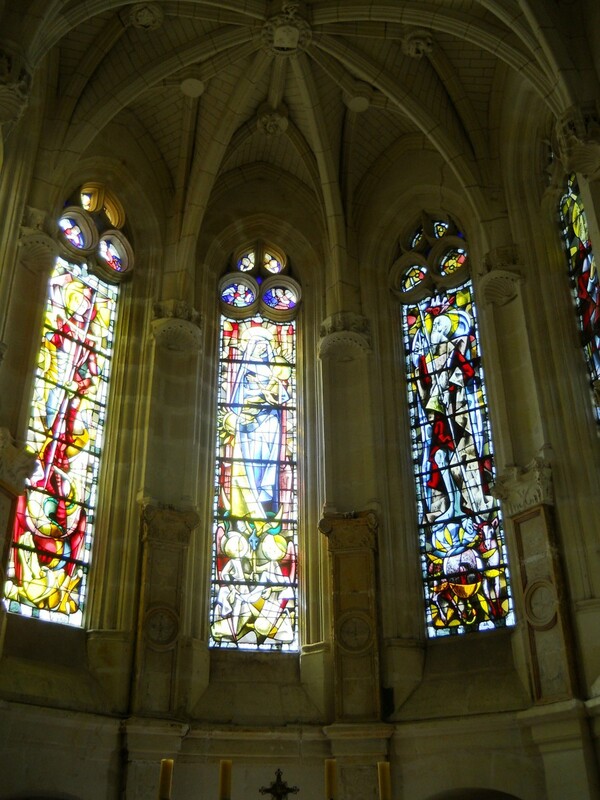 Accessed July 28, 2013. http://www.castles.org/castles/Europe/Western_Europe/France/france13.htm. 4Mary Queen of Scots. "Chenonceau & Mary, Queen of Scots." 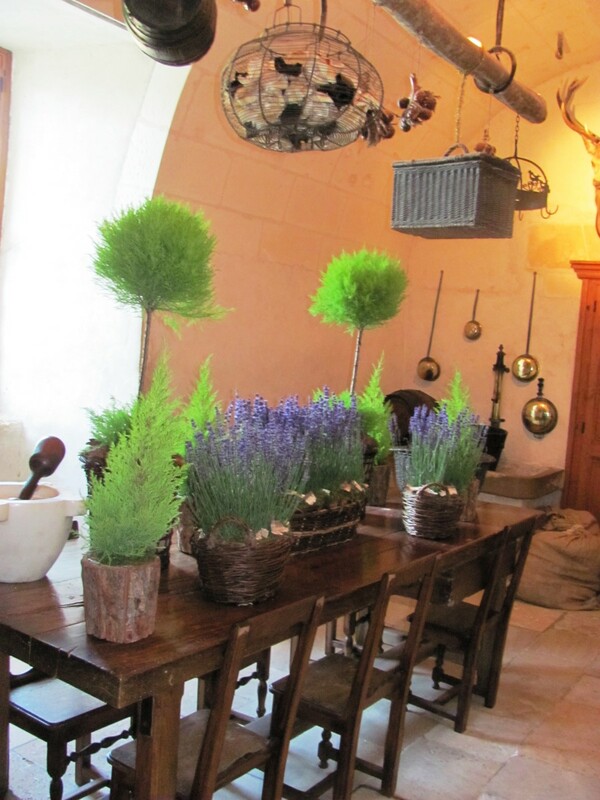 Accessed July 30, 2013. http://www.marie-stuart.co.uk/France/Chenonceau2.htm. 5McDowall, Carolyn. "Women of Influence - Noblewoman Diane de Poitiers." The Culture Concept Circle. Last modified August 4, 2013. http://www.thecultureconcept.com/circle/diane-de-poitiers-moon-mistress-and-woman-of-influence. 6Case, Brandon, and Tricia Tait. "Catherine d'Medici." King's College. Last modified April 9, 2003. http://departments.kings.edu/womens_history/cathymedici.html. 7Trueman, Chris. "Catherine De Medici." History Learning Site. 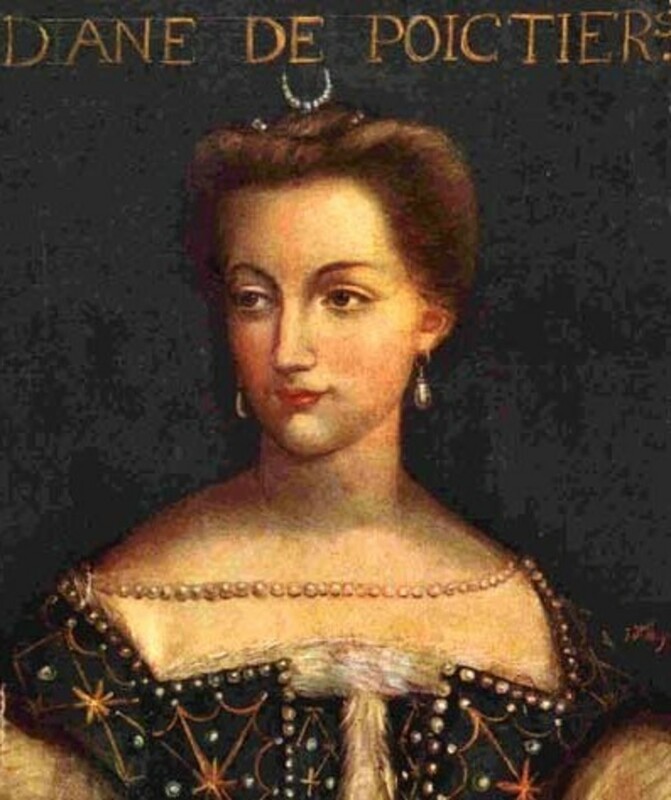 Accessed July 28, 2013. http://www.historylearningsite.co.uk/catherine_de_medici.htm. 8Nax, Louisia. "Catherine de' Medici: Diabolist or Scapegoat?" Angelfire: Welcome to Angelfire. 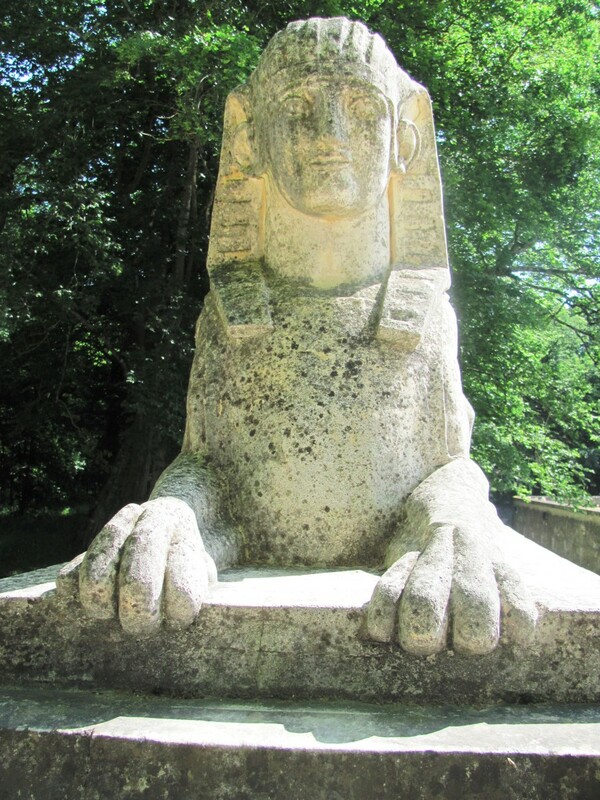 Accessed July 30, 2013. http://www.angelfire.com/jazz/louxsie/medici.html. 9Darby, McKenna. 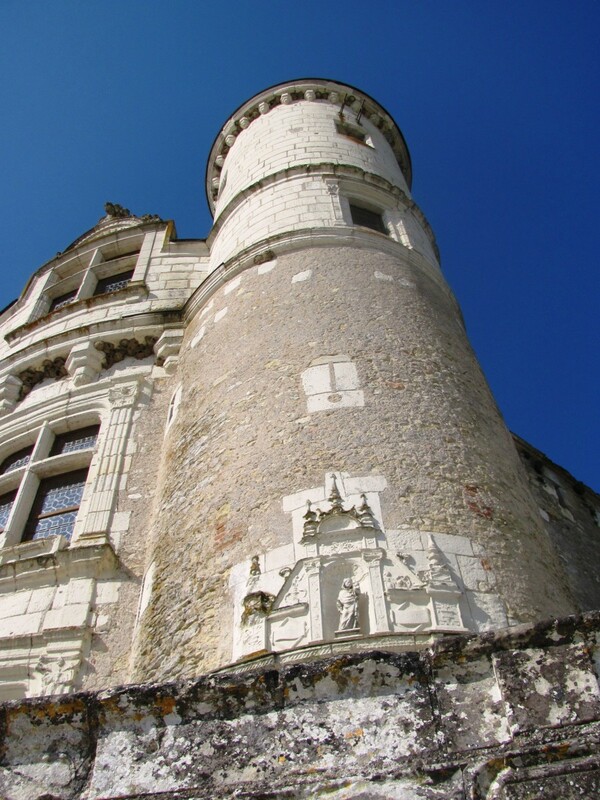 "Castle of the Week: Chenonceau: The ladies’ chateau." History Undressed. 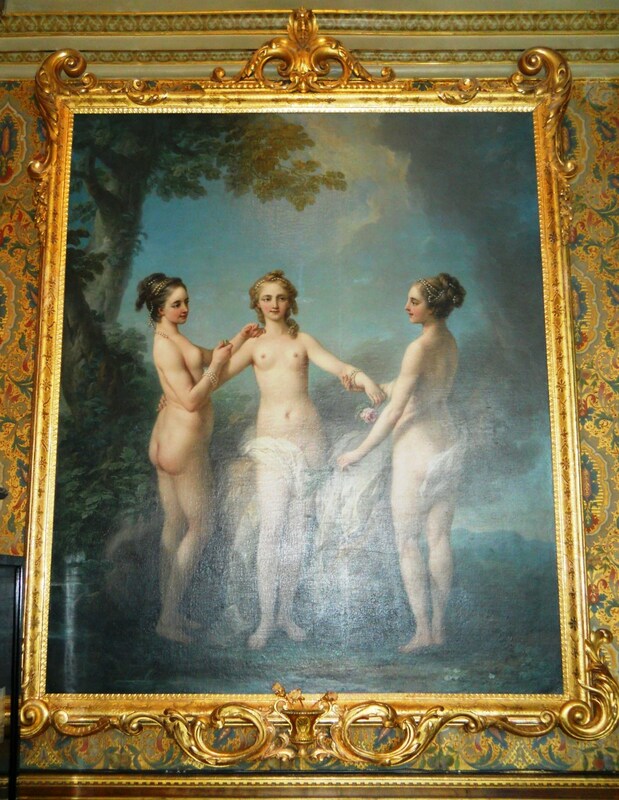 Last modified February 27, 2013. http://www.historyundressed.com/2013/02/castle-of-week-chenonceau-ladies-chateau.html. Easy Exercise - It's one stunning property, even more so if you know a bit of its history. Thanks for stopping by! Have a great week! I want to visit! 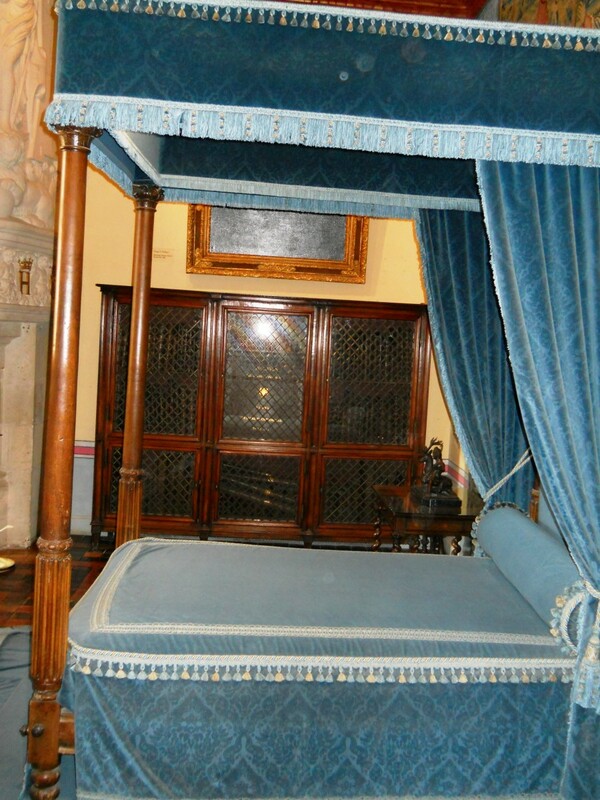 And see the Château de Chenonceau's blue room first hand. Crafty - Thank you for the kudos. It was a beautiful castle full of rich and enticing history, even if a bit spicy at times! I'm always in awe over the architecture from that time period. This was a fascinating Hub and I loved the photos. Peggy W - Thanks for your support. This was a marvelous chateau with so much history. I especially enjoy knowing about the drama and personalities behind some of the places I visit. It makes it all the more relatable and memorable. Oh my gosh what a fabulous and informative hub! I am going to start a new category titled France in which to place this on Pinterest so that I can come back and reread it again. Loved the accompanying music in the video. I learned much from reading this and am going to pass it along to my HP followers as well as some other people I know who love France. Needless to say, many up votes as well. Rajan - Thank you for reading, commenting and voting. I'm glad you enjoyed! I had no idea of this castle and it was interesting reading the history behind it. Lovely photos and this place certainly deserves a visit. Elias - Thanks for reading and commenting. I made the other tourists get out of the way so I cold get the right photos. All in the name of the mighty hub! Carolyn - Thank you for reading and the nice compliments. It is a beautiful castle right of out fairy tales ... with the drama of a modern day tv show. Hope you will one day visit. Great hub! your photography is amazing and i really enjoyed the valuable history lesson! Bill- Thanks for the visit. 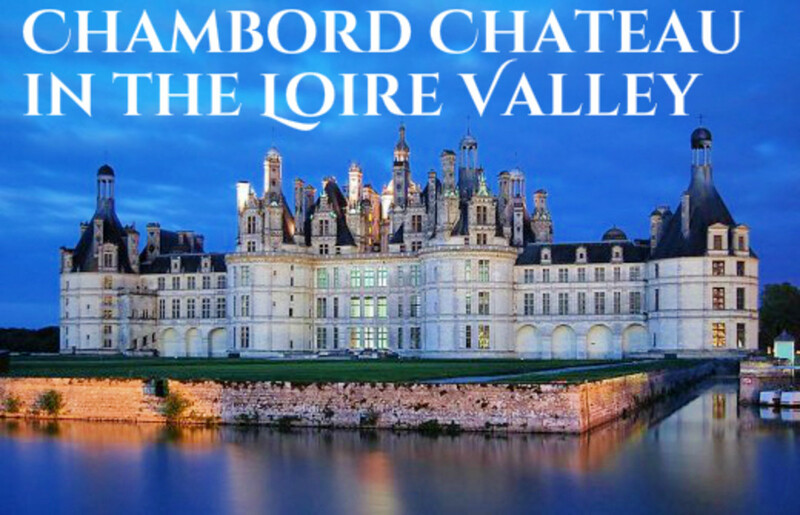 This chateau is beautiful, and you can even stroll the grounds via an iPod audio tour while there. When you go (and I do hope you make it there some day soon) allow. enough time. We crammed so many chateaux into one excursion I think we may have missed some of the subtler splendor. All the reason to return! And Ms. Medici ... well she was one piece of work, played her part real well. Hi Flourish. You are paving the way for my visit to France someday. 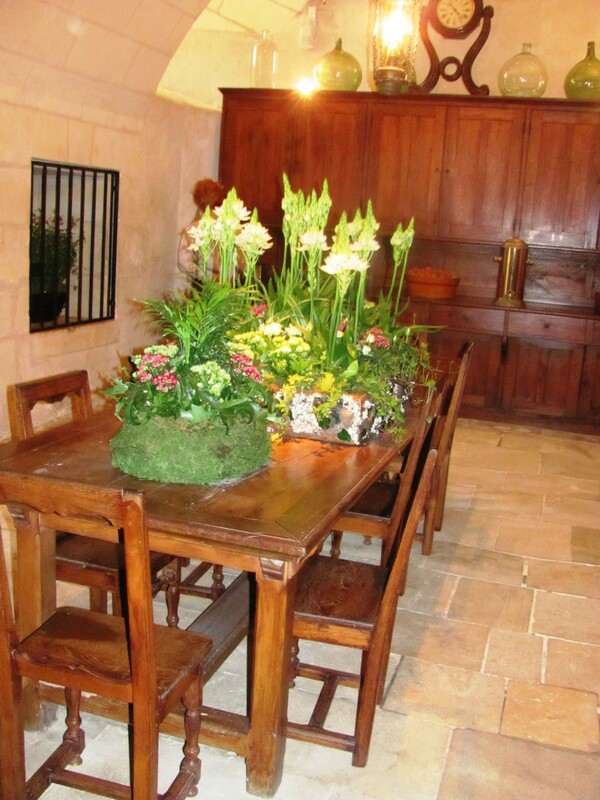 Wonderful job with the history of the Chateau de Chenonceau. 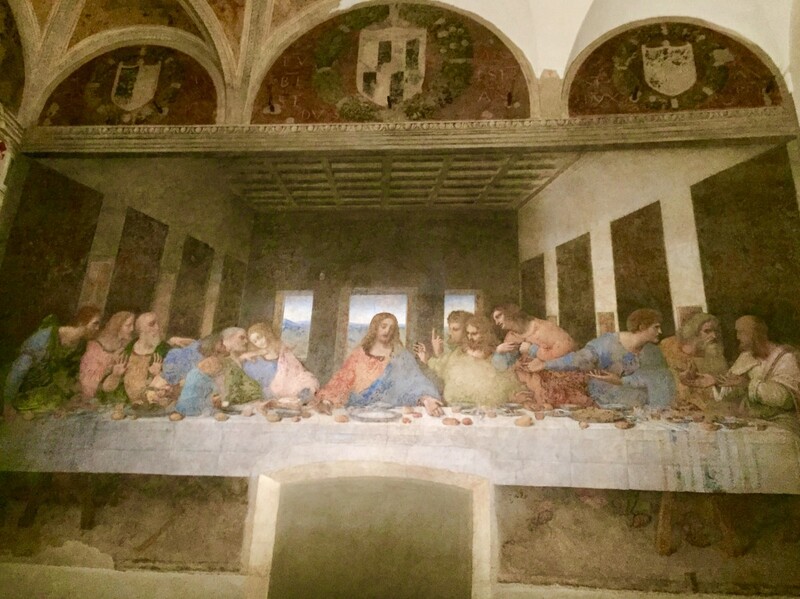 Amazing history and love the connection to the Medici family of Italy. Voted up, shared, etc... Beautiful photos. Leslie - Thank you for the vote and for reading and commenting. 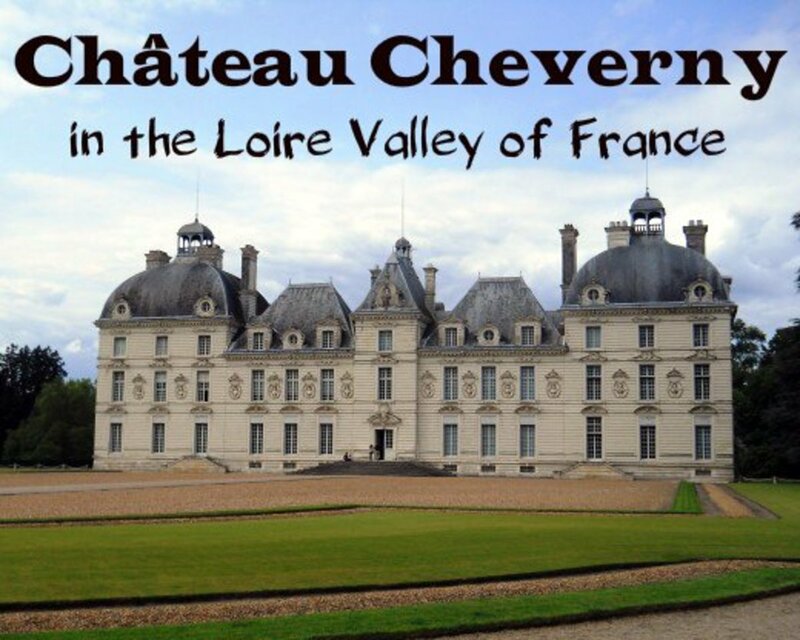 I loved visiting this beautiful château and learning about its rich history. I especially loved that there were heroines involved. The world needs more heroines. Great Hub. Voted up and beautiful. I love reading about historic places like this. Awesome photos :) I look forward to reading more. Deeda - I know I was in the same type of classes that you were. Blink, blink. There's so much more to know about Diane. She was quite a character. I agree that the gardens are fabulous. Thank you for reading my hub. kidscrafts - Thank you for reading and taking a photo tour of this grand castle. I'm so glad you enjoyed it. Do I have to admit being a blinker? In HS we learned of the French and Indian War, and how the French helped the Colonists to win their (our) Independence. But fiery tales of royal mistresses, revenge, and heroines - not the order of the day! 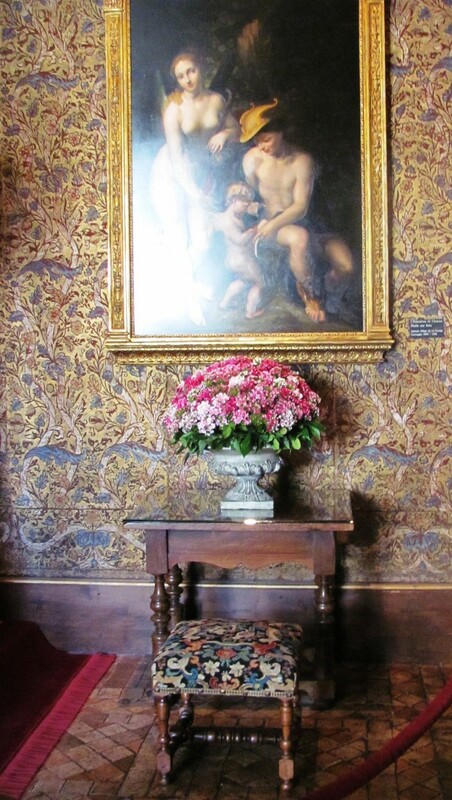 What if the walls Château de Chenonceau could tell us more about Diane? Wouldn't that be interesting? Without the gardens, this chauteau is not complete. Thank you for educating us. Great Hub (Voted up)! 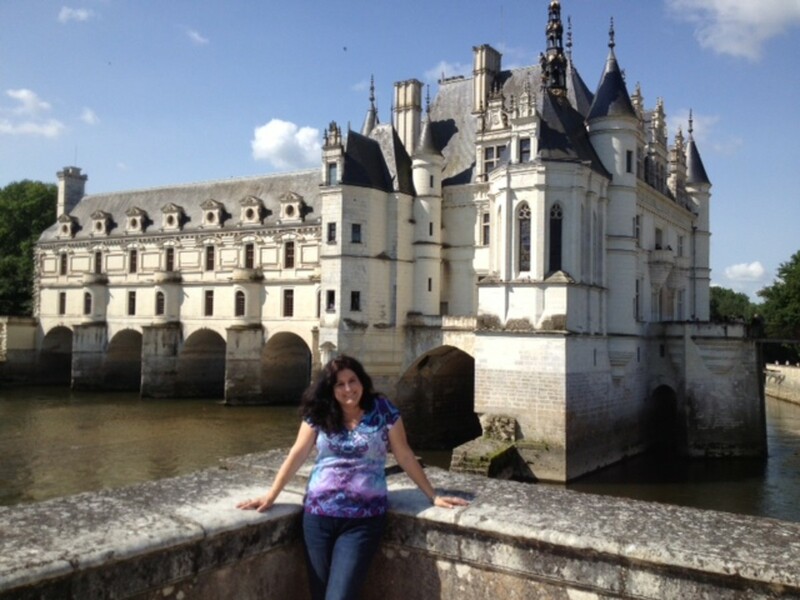 UNicQue - So happy you enjoyed the little history lesson with the ladies of Chenonceau. Oooo, la la, those gals were quite a bunch. I appreciate your kind words and encouragement. Thanks so much for stopping by! What a great hub, FlourishAnyway! I think this is one of the prettiest castle because of it's originality! I loved your history lesson! I learned a lot! 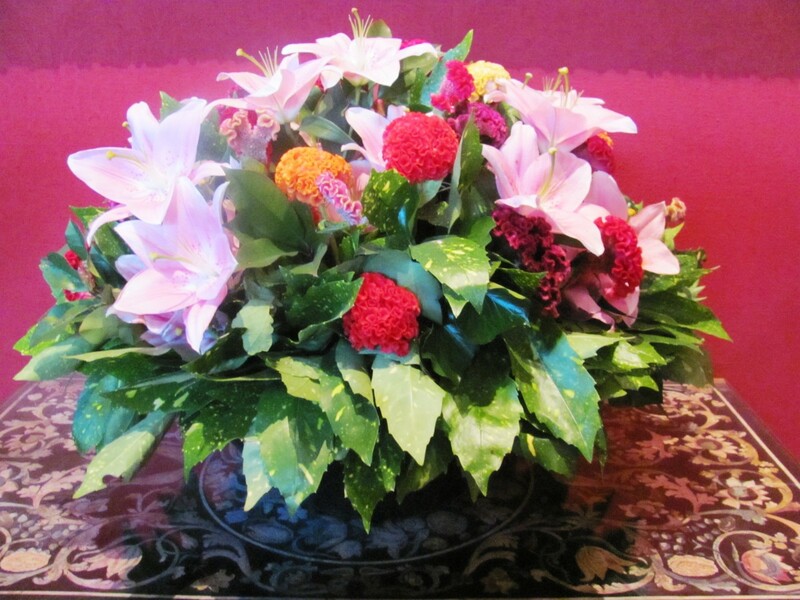 Thank you also for sharing your beautiful pictures! Voted up, interesting and beautiful! bravewarrior - Thank you very much for your encouraging comments. I, too, think Diane was awesome. What a charming, cunning lady she must have been. I imagine probably planted the idea somehow in Henry's mind to tax people who rang the church bells and give the taxes to her as subsidy for her beautiful castle. What a diva. For different reasons, I like Catherine the evil queen, too, and -- oh I like them all! Thanks again for the visit, bravewarrior. Hmmm. I posted a comment earlier and now it's not here. So, here we go again. I, too must have blinked because this hub and it's content is complete news to me! And what wonderful news. You did a splendid job of researching and presenting the information surrounding the history of Chateau de Chenonceau. I think I have a soft spot for Diane, even if she was a mistress all those years. That was common back then, I think. I also have respect for Louise Dupin for restoring the chateau to the state it was when Diane was in residence. Of course, kudos certainly go to Simone for helping people escape the wrath of the Nazis. This must have been an exciting journey for you FlourishAnyway. I could spend hours exploring the chateau and gardens. purl3agony - Certainly if history had been presented more like reality tv I would not have blinked! Another little "dish" is that it is rumored that one of Henry III's gay interests was Henry Huralt (the man who built Chateau de Cheverny). Everyone cheated on everyone! This is awesomely fascinating! I, too must have blinked in school because this hub is the first I've heard of any of this. I could spend hours touring the property and castle. How fortunate that you had the opportunity! 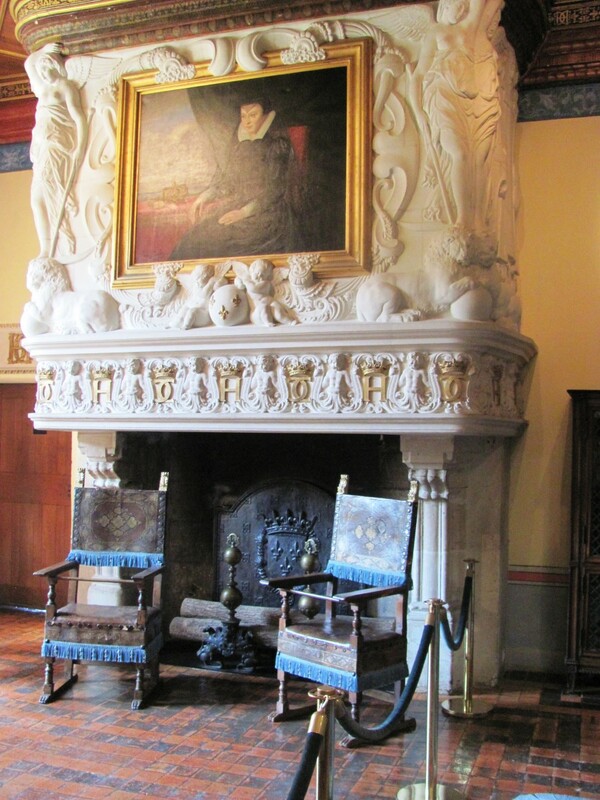 I think my favorite ladies of the castle are Diane, for the part she played in the King's life and the life of the grand abode, and Louise Dupin for restoring the property to commemorate Diane. Then, of course there's Simone who used the property to help those who were able to flee the Nazi influence. Awesome, hub FlourishAnyway! Absolutely awesome! Fascinating! This is better than watching a soap opera on a murder mystery on tv :) Thanks for sharing!! Mhatter99 - Many thanks for reading and sharing! Glad you enjoyed this. ameliam.michelle1 - Thank goodness I'm in good company with other "blinkers." In America, they tend to teach other countries' history only as footnotes to our own. You know, it's all about us, hehe. Now we're caught up a little on the French at least! Thanks for reading and commenting. Rose - Thank you for reading and viewing the photos. It was an enthralling place fit for a queen ... or a mistress. Flourishanyway, I think I would have also blinked at the history class. Frankly speaking, I did not that a ladies' castle existed in France, the country known for womanizing. Château de Chenonceau looks a stunning castle none inferior to famous castles of the world. My earlier skipped history lessons are now complemented by your beautiful hub. Thx for sharing this, voted up!